When it comes to metal building sales, erection or mini storage sales and erection, it pays to get high quality, reliable services that truly deliver outstanding results. After all, these projects can represent a significant investment on your part and as such, are expected to deliver great value for your money. If you're in Wilmington, NC, Raleigh, NC, Columbia, SC, Myrtle Beach, SC, Charlotte Area, NC, or other surrounding areas in Carolina, and are in search of trusted, reliable specialists in pre-engineered steel buildings, mini storage facilities, and commercial / residential metal roofing you can count on, your search stops here. 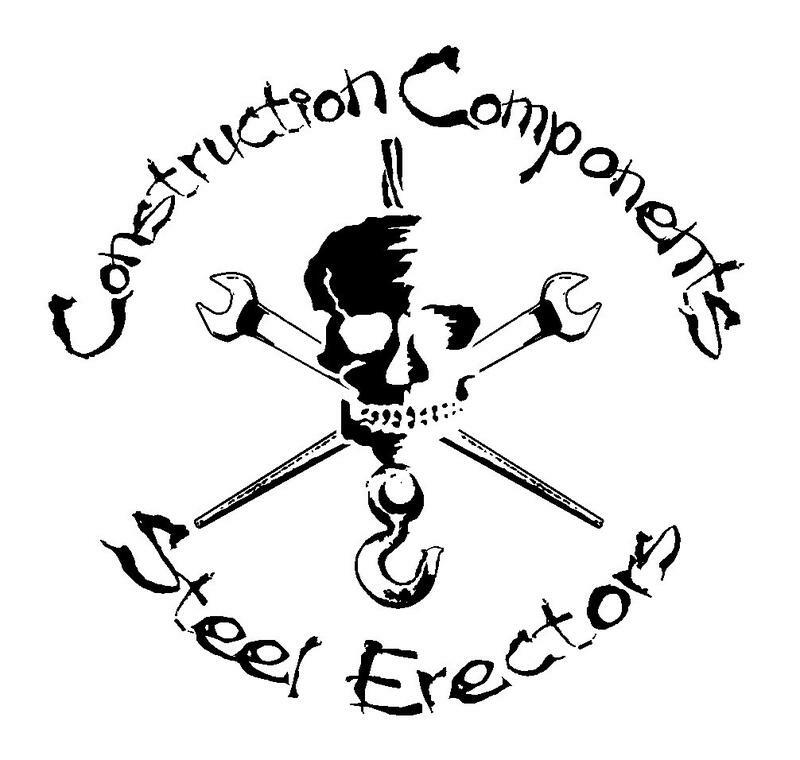 Construction components is a full service sales and erection company specializing in high quality metal buildings, structural steel, mini storages, commercial & retrofit metal roofing, and others. We take pride in the quality and workmanship we put into each project we work on. Our goal, as always, is to provide superior quality products and services that truly satisfy our customers' needs. At Construction Components, we know our clients expect nothing less than excellent products and services that are competitively priced. With over 15 years of proven, dedicated service, our past and present clients know the exceptional quality and attention to detail they can expect when they contract our services. We provide personalized service that truly listens to your needs. With our wealth of knowledge and experience, we are able to deliver high quality, tailored solutions that perfectly suit your needs. So next time you need metal building sales Charlotte people can rely on or an insulated metal panel installer Columbia clients trust, there's only one name to remember - Construction Components! Call us today and experience the exceptional products and services our customers have come to love and expect from us over the years.